When your sight is compromised, your life is compromised—which is why no other eyecare provider in the region takes preventive eye examinations more seriously. 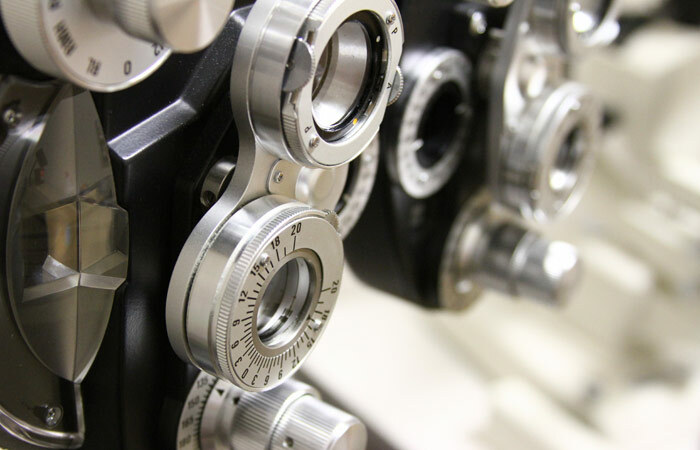 At Eyecare Professionals, our examinations consist of a battery of tests to assess vision and ability to focus on and discern objects, as well as other tests and exams pertaining to the eyes. Our examinations are also designed to detect potentially treatable blinding eye diseases, ocular manifestations of systemic disease, or signs of tumors or other anomalies of the brain. We begin with an external exam consisting of inspection of the eyelids and surrounding tissues, followed by specific tests for visual acuity, pupil function, extraocular muscle motility, visual fields, intraocular pressure and ophthalmoscopy through a dilated pupil. While thorough, exams on average require less than an hour to complete. We strongly encourage all patients to schedule periodic and thorough eye examinations as part of routine primary care, especially since many eye diseases are asymptomatic. I am a working mom and scheduling any type of doctor visit for my kids can be a nightmare. Our recent visit to Eyecare Professionals for routine exams was anything but. When I called to make the appointments, a real person answered the phone. I didn’t have to wait three months to see Dr. Jeffreys. They are located in the old Nick’s restaurant space at Lakeland and I-55, so it was easy to get there (and without directions), and best of all I was able to park 10 yards from the front door. No high-rises, crowded elevators or stale waiting rooms. It was a very pleasant and convenient experience.